The Ski Amade ski area is a network of 28 ski areas and towns in Austria. 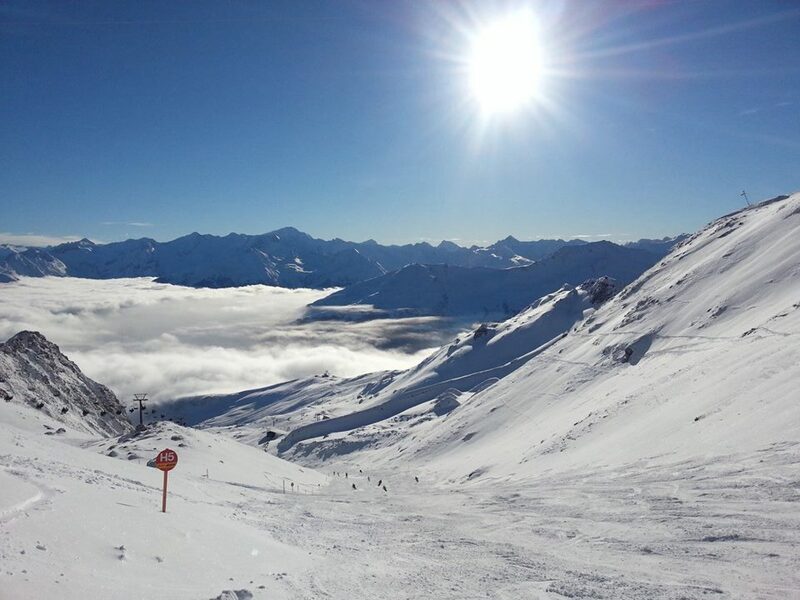 The 5 top ski resorts are spread across 25 villages and provides access to 270 modern lifts and 760 snow-sure pistes. The highest ski lift in the region is at the Dachstein Glacier with an altitude of 2,700m. 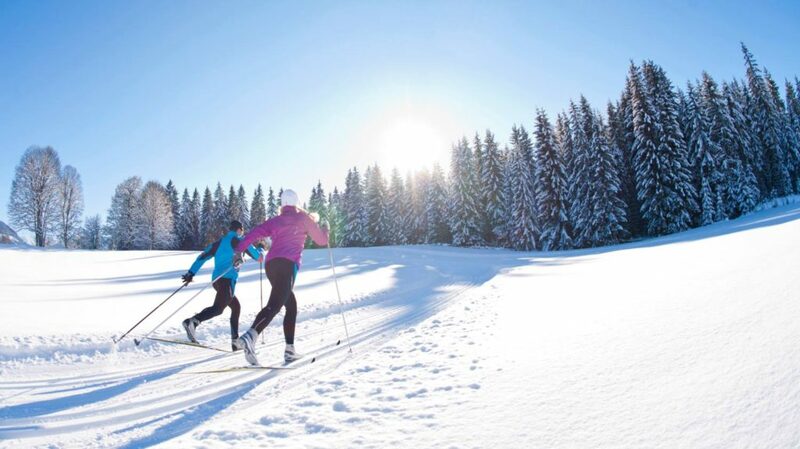 There are over 700km of cross-country Nordic skiing tracks. It is about 50 km to the south of Salzburg and its international airport. 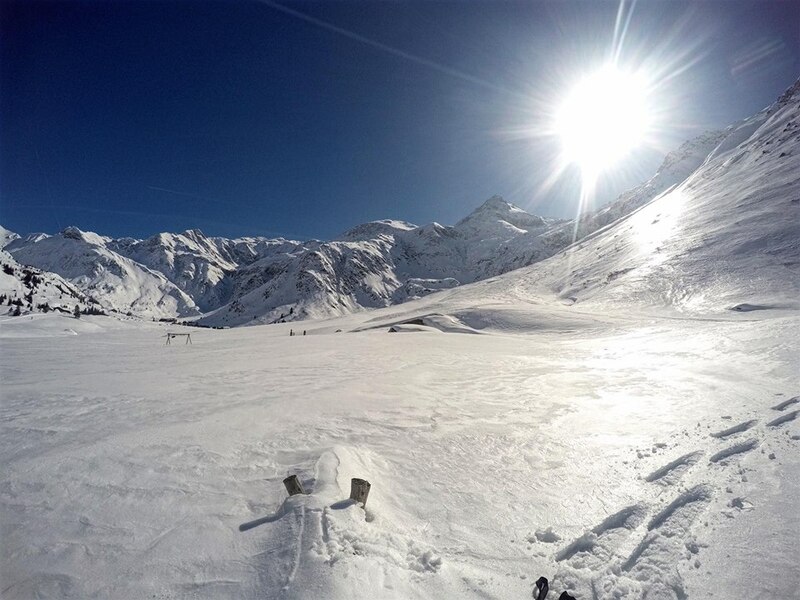 Excellent transport links mean that the Ski Amade ski area is easy reachable by car, train or airplane. All the resorts are easily reachable from Salzburg airport in a 30 to 60 minutes train or shuttle ride away from the Salzburg airport ,respectively by train or a shuttle service. Ramsau am Dachstein offers numerous runs for all levels of difficulty. 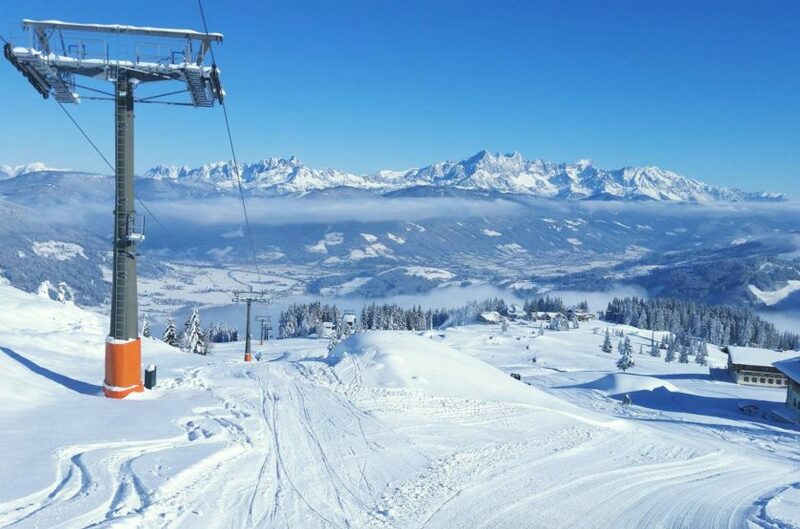 The impressive nature, with the Dachstein massif in the back as well as the altitude provide for an interesting and diverse skiing holidays. If you prefer cross country skiing, the net is huge and the cross-country ski runs are very diverse. Schladming is known for sporting trails. The best athletes go at the annual night race for the best times. 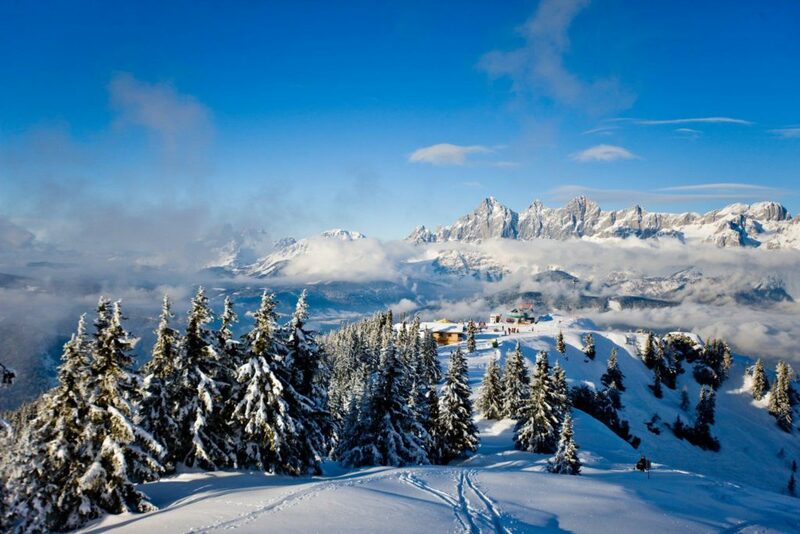 With easy runs, skiing facilities here ensure exceptional ski moments. In February 2013, the FIS Alpine Ski World Championships 2013 took place in Schladming. 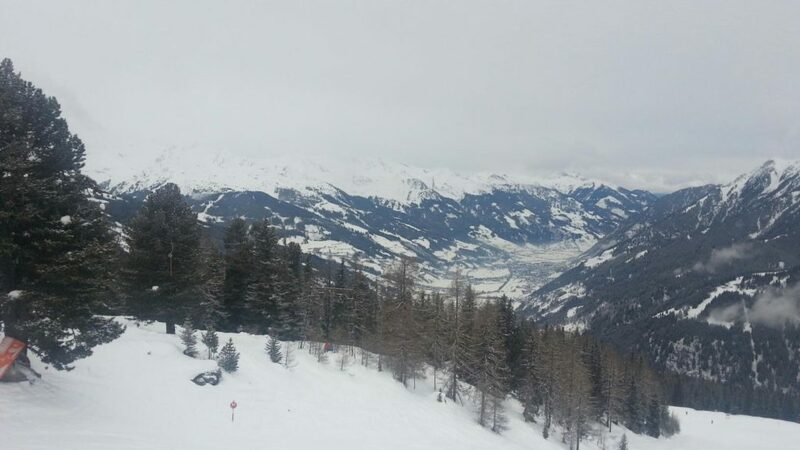 Bad Gastein is the biggest resort in the Gastein valley and ranges 860-2,300 m above sea level. Beginners can practice in the Angertal. And with a 10.4 km trail starting at 1,440m makes it one of the longest runs in the Eastern Alps. The beautiful town of Bad Hofgastein is famous as much for its outstanding natural thermal springs as well as for its world-class skiing. It is a relatively quiet resort, with a relaxed approach to après ski. Yet, it has a bustling center with streets and a fantastic choices of bars, restaurants and other amenities – not forgetting to mention its famous spas. Graukogel is a challenge even for some top skiers with its long difficult downhill runs. Most of the runs lead through forests and therefore are sheltered from wind. But the trees can be tight in some areas. So beware the tree-wells and low branches.